The Gold Development Initiative Fund (GDIF), a Division of Fidelity Printers and Refiners (Pvt.) Ltd was created as part of initiatives to enhance economic productivity through promotion and development of the gold mining industry in Zimbabwe. The fully fledged Division with 15 seasoned Banking and Mining Investment professionals underwent in house training on the 11th and 12th of July, 2018. 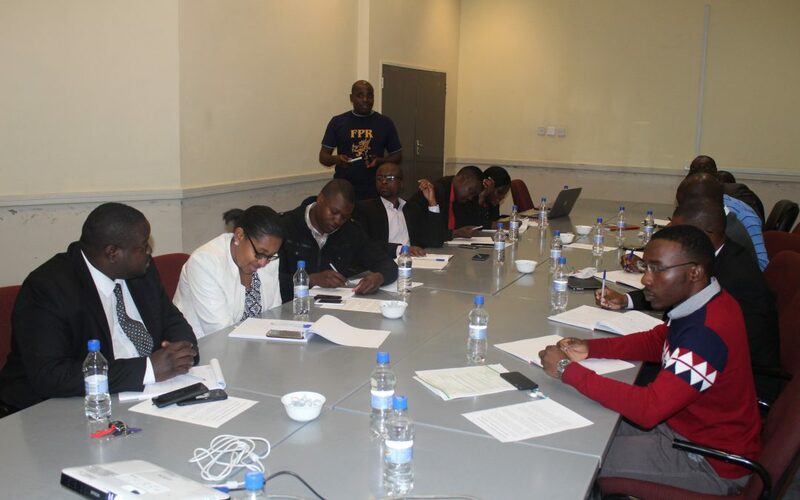 The training was aimed at equipping the new team with the latest Banking and Mining Investment skills to undertake their duties with diligence. The workshop was crafted to strengthen the customer relationship management tools and to expose the participants to the mining investment space. The team was also encouraged to understand the business model of the miner in order to effectively communicate and mitigate against customer complaints. With the new Division coming on board, FPR will become a one stop shop for financial services to the gold mining industry, offering affordable, accessible, innovative and quick turnaround time loans and promote financial inclusion of mainly artisanal in Zimbabwe.